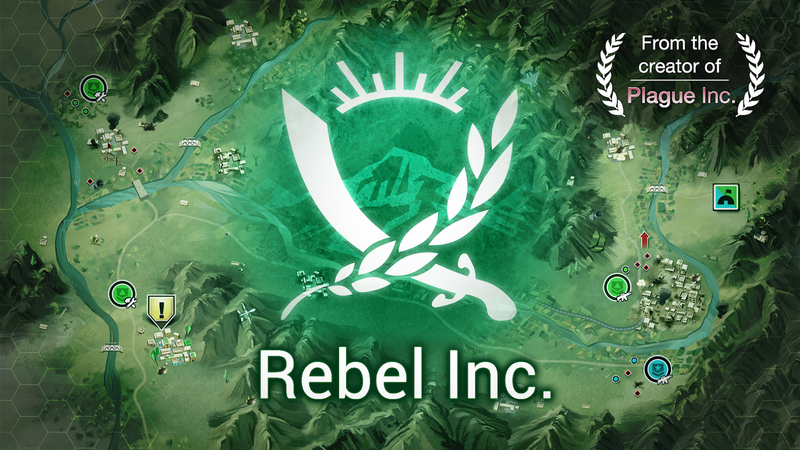 Ndemic Creations launched Rebel Inc. on iOS on December 6th, 2018, and today it has finally arrived on the Google Play Store. If you're unfamiliar with the title, it's basically the spiritual successor to Plague Inc, a highly-popular pandemic simulator from Ndemic Creations that was released all the way back in 2012. Much like its predecessor Rebel Inc. is a strategy game, but this time around instead of spreading an infectious disease around the world you're tasked with stabilizing five regions through political and military might. Rebel Inc. is the spiritual successor to Plague Inc, and it's officially available on Android was written by the awesome team at Android Police.